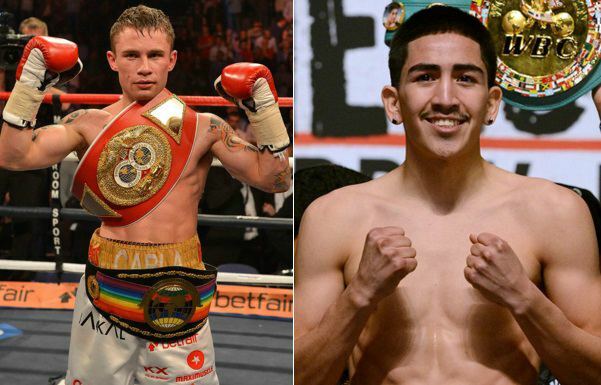 Leo Santa Cruz dominated Carl Frampton and defeated the Irish man with a majority deicison and becom the new WBA Featherweight champion of the world. Frampton had a few good rounds but overall Santa Cruz pure boxing skills helped him dispose off Frampton. Both fighters reiterated in post fight interviews to fight again and complete the trilogy. It is expected that the third fight will take place in Belfast later this year. Carl Frampton take on Leo Santa Cruz in the rematch this Saturday, 28th January 2017 at the MGM Grand Garden Arena in Las Vegas which will a WBA Super World featherweight title fight. Frampton defeated Santa Cruz last August with a majority decision and he will be hoping to finish the debacle this time around. It will be a “premier boxing champion” presentation set to be aired on Showtime’s regular channels in United States. 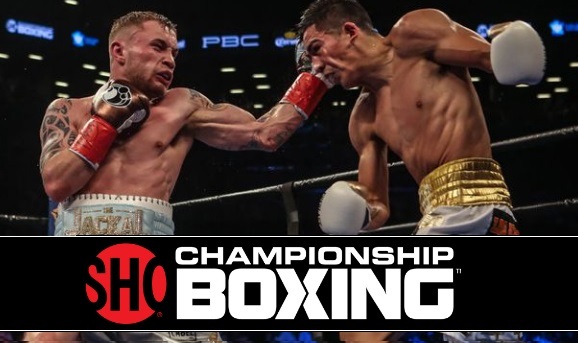 Frampton vs Santa Cruz II TV Coverage Details: Presented under the banner of “PBC” showtime will have live coverage in the United States on their regular channels (non-PPV). The coverage begins at around 10PM ET Eastern Time with the co-featured event between Mike Garcia and Dejan Zlaticanin. Below is the entire schedule of fight night this saturday. Carl Frampton defeated Leo Santa Cruz back in August 2016 in what was a very closely contested fight ending in majority decision victory for Frampton. 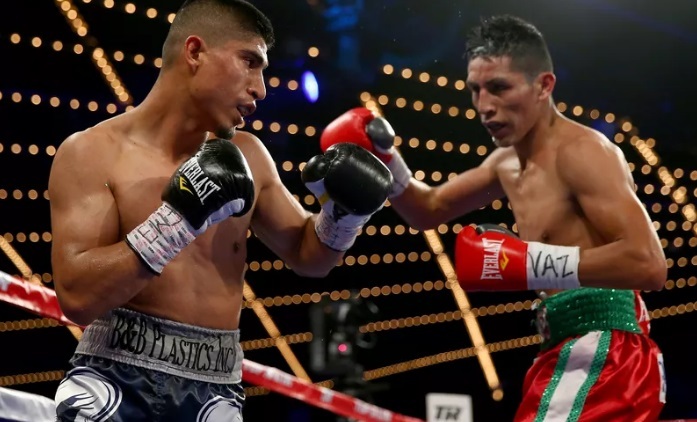 Now looking at both fighters, Santa Cruz is a slick fighter who lacks punching power but can put opponent underpressure with his massive volume of punches all night long. This fight is very likely to go all the way till 12 round and if does go that way I can only see one winners and thats Santa Cruz. Frampton’s only chance is catching him with pig punches and hope for a knockout. Another quality fight on the night involves Mike Garcia who is returning to the ring after a long layoff will take on Dejan Zlaticanin. It is his chance after finally seeing the back of a massive promotional conflict forcing him three years out of the ring.